A grievance can be filed when a consumer feels they have been treated unjustly by the Coordinated Entry System or by any program or agency within the homeless system. Consumer should discuss grievance with whomever grievance is against and work to resolve grievance informally between the parties involved. If a resolution could not be reached, complete a Consumer Grievance Form and submit to CoC Lead Agency. *If this grievance is against HAND, it can be submitted directly to the CoC Board Chair, Curtis Smith at csmith@centralcityhealth.com. 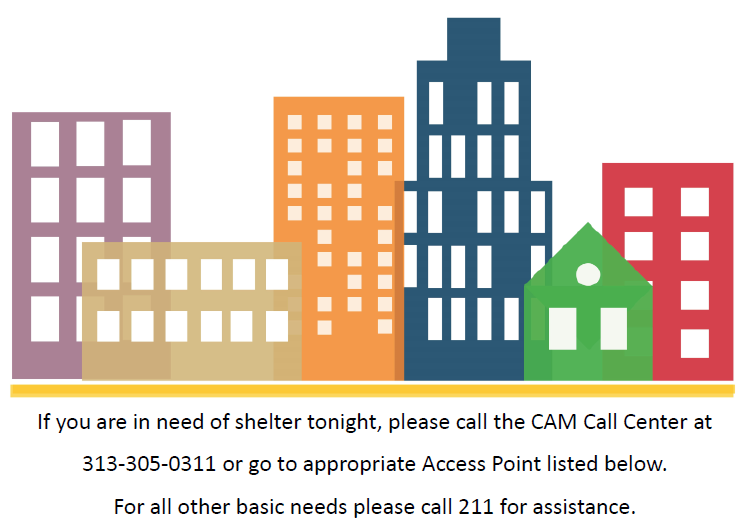 Please notify your shelter case manager or CAM staff if you need assistance with completing the form. Written response to your grievance will be provided within 20 business days. If the consumer is not satisfied with response to grievance, the consumer will be invited to participate in a case conference with staff from CoC Lead Agency and other CoC partners as needed.